They're simply some of the finest extreme-conditions Boots available. But these have a lot more going on than JUST insulated warmth and sure waterproofing. 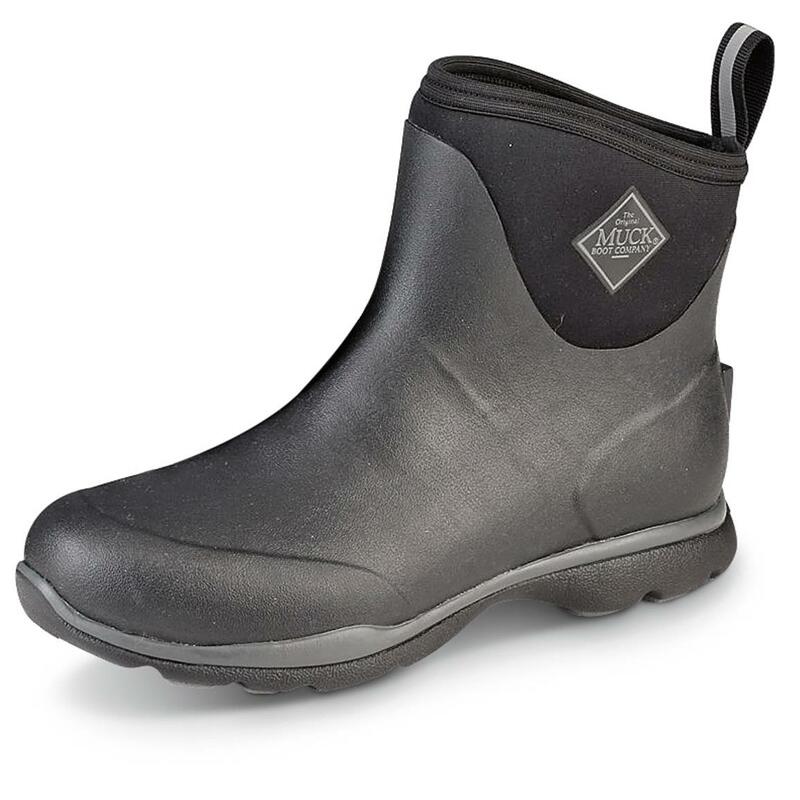 Like the rubber pod EVA outsole that offers both traction and fatigue-fighting comfort. Or the cold comfort provided by 5mm CR foam, fleece lining, and etc® sock liner. We could go on and on. But the quality and warmth are things you have to experience for yourself. 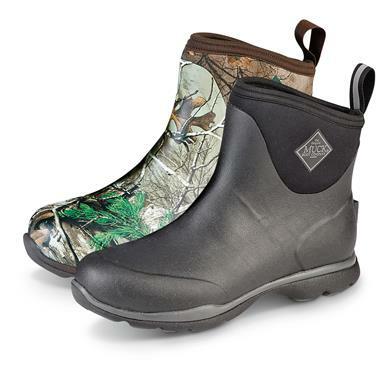 It's all about Muck's exclusive, self-insulating, waterproof Neoprene shell construction. The Neoprene acts as a "neutral medium" between inside and outside temperatures, and can easily produce the same insulated warmth as standard lofted insulation. Natural rubber overlays act as a protective skin for the Neoprene bootie. The rubber will stay flexible for years…and thus, so will the Boots. 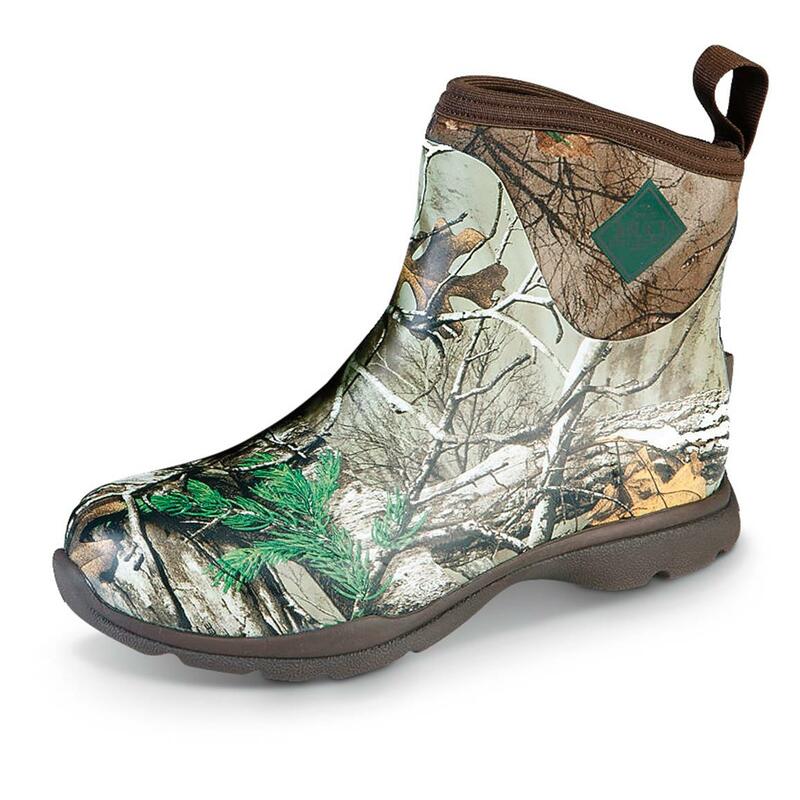 How good are Muck Boots? After just 15 years in the rubber boot game, they've already ascended to the top of the heap, surpassing tried and true brands that have been hawking rubber boots for decades. That's because Muck delivers on the comfort and quality always, and you'll experience it first-hand.